Condo Fees: $250 includes water, building insurance, parking, and common elements. 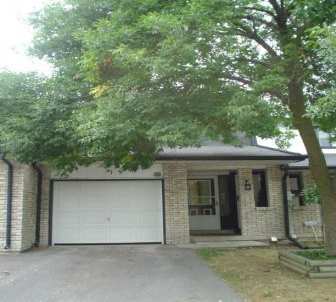 Located at the intersection of Ritson and Beatrice are the townhouses of 1330 Trowbridge. There not new � but still popular. 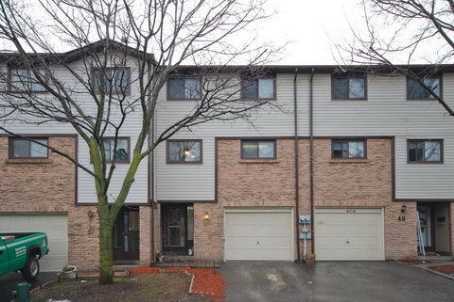 For a great price you�re able to purchase a nice roomy townhouse with garage, separate parking area, outdoor pool, private yard, and finished basement. Conveniently located close to shopping, schools, parks, and public transit make these ideal for seniors, younger families, students, and single owners. 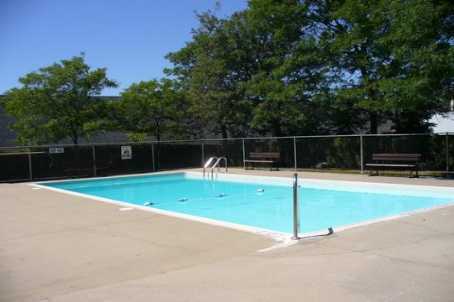 Contact me today for a complete list of condos currently available at 1330 Trowbridge.